Last Friday, August 2, the three-and-a-half month long of exciting events and shows in Resorts World Manila kicked-off via their press launch held at Passion, Maxims Hotel. It was a privilege to be invited as part of the media guests and I’m glad I came because I wouldn’t have witness an amazing preview of performances in store for Resorts World Manila’s Thrillathon. Some of the highlights from the press launch were performances from Mitoy Yonting, finalist of the ‘The Voice Philippines’ and the impromptu concert-like performance of Mr. Arthur Manuntag, Mitoy and Nyoy Volante. What I like about this Thrillathon, there will be more of these world-class performances from our local artists that will be entertaining the patrons and guests of RWM all for free! 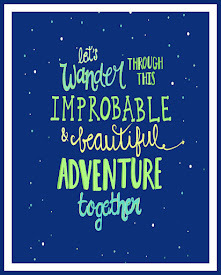 Now isn’t that amazing? Resorts World Manila is making the Filipino artists shine brighter and be recognized again especially the OPM icons. Calling all visual artists as Resorts World Manila is also bringing back its Pinoy Ultimate Jeepney Design Challenge. Up for grab is a P100, 000.00 grand prize for the most creative entry. This contest is part of RWM’s corporate social responsibility in cooperation with the National Commission for Culture and the Arts (NCCA) and the Department of Tourism (DOT). For more information on Pinoy Ultimate Jeepney Design Challenge, visit RWM’s website. 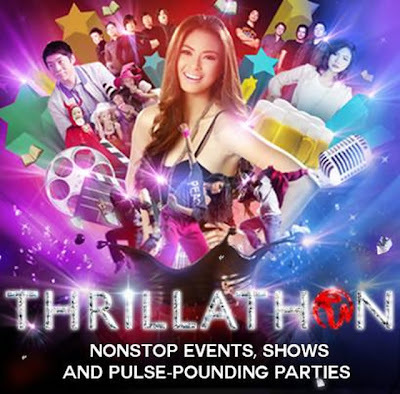 Expect more thrills at Resorts World Manila, checkout the line up of events happening this month of August until October, 2013. The Longest Movie Blowout for Members! Take electrifying shots with our Van De Graff Machine starting from August 10! 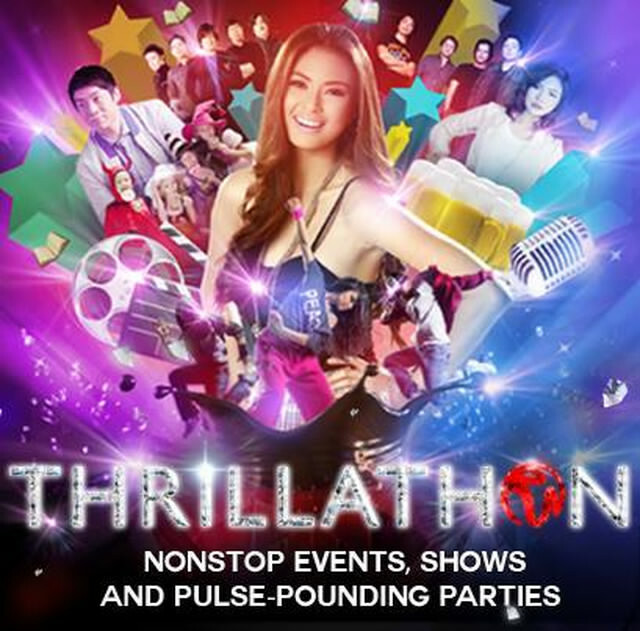 Enjoy thrilling moments with famous guest celebrities, hot acts and hit bands! Take a hit at your favorite stars and win awesome prizes! Enjoy great discounts on your favorite chocolate brands! Treat your kids to a thrilling Halloween experience! RWM is located in Pasay City, just across the Ninoy Aquino International Airport Terminal 3. As a mom to a now 5-year old toddler, one of the biggest challenges is to ensure that he's getting the right amount of nutrients for his age and he'll enjoy the food I offer him without questions. To my dismay, he's a very picky eater. If for any consolation, he is 'magana' when he eats but there are just specific foods that he wants to eat and some are not sufficient enough to provide him the nutrition he needs. This dilemma has taken its toll on me once again when I had the chance to attend an advocacy project sponsored by Alaska NutriBuild 345 in a preschool in Tondo, Manila. 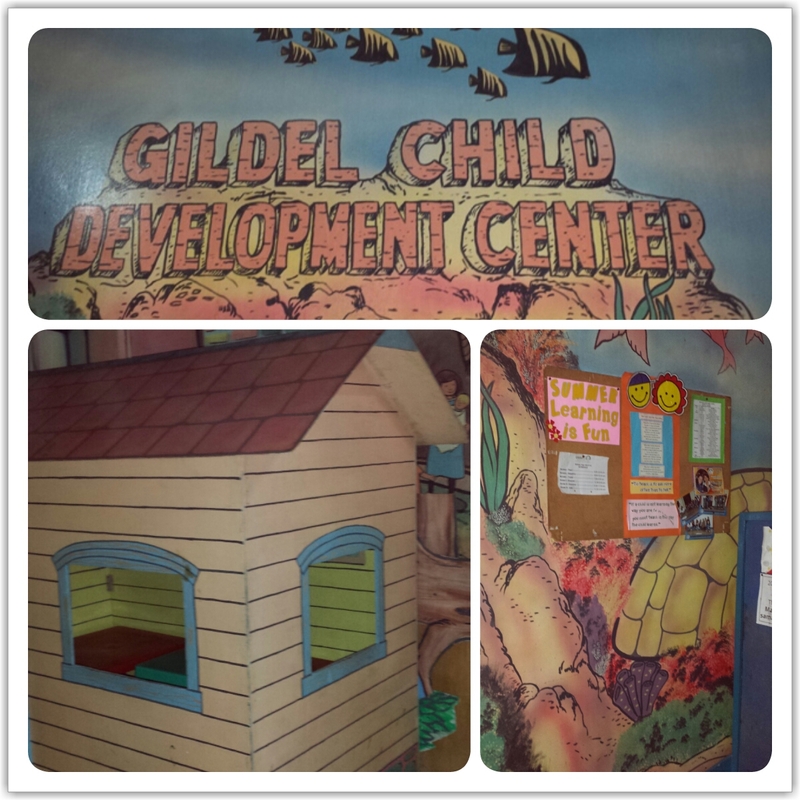 The GilDel Development Center preschool invited their students' parents to attend a quick activity that will help them guide their kids in achieving their milestones. I can so relate so I made sure I’m taking a nice seat in a corner when a nutritionist gathered the parents for a quick orientation. 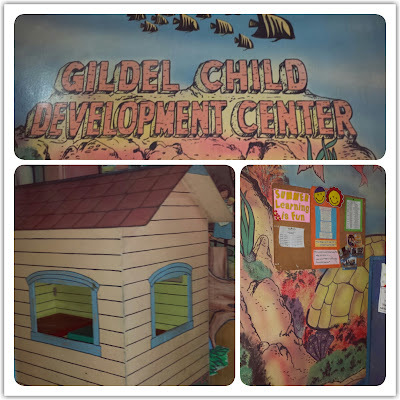 Because the preschool years (ages 3,4,5) are critical years in a child's development, the nutritionist provided the parents the basic information that they can refer to, to make sure that their kids are growing up healthy and happy in all aspects. 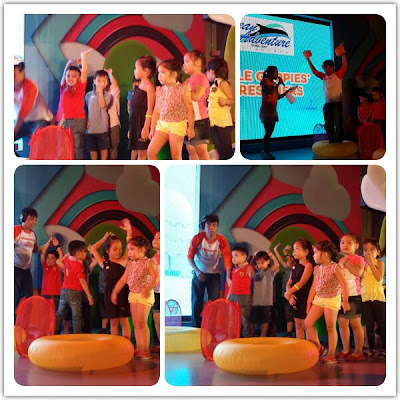 Nothing says happy birthday like a fun-filled party with friends, delicious food, exciting games and surprises. Now, mommies and daddies can make their little princesses’ special day even more memorable with a Hello Kitty-themed Jollibee Kids Party. 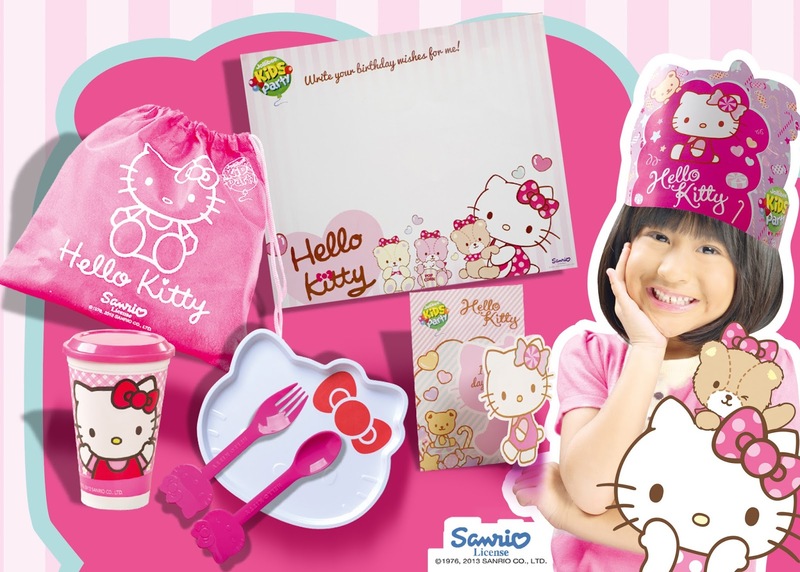 The birthday girl and her guests will surely be tickled pink by the special Hello Kitty birthday cake, as well as the party hats, loot bags, invitations and other awesome party favors featuring the beloved cartoon character. 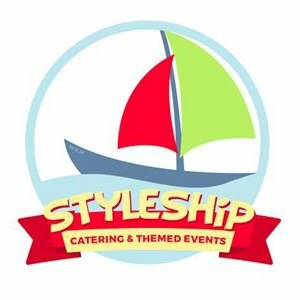 Parents can make the celebration even more festive with colorful balloons, decorations and game prizes, plus a special appearance by the lovable Jollibee. 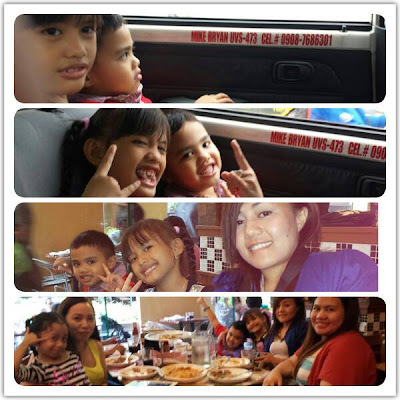 What’s more, Jollibee makes it very convenient for parents to plan their children’s dream birthday party. 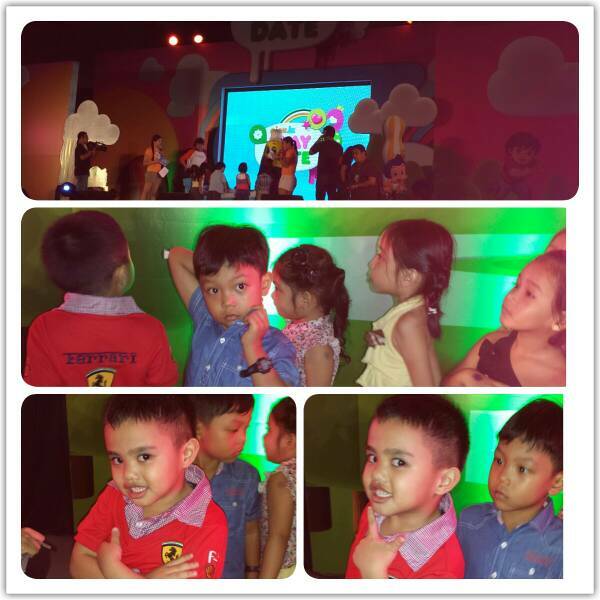 They can choose from a variety of party food packages or go with the flexible Create-Your-Own Package, so they can pick the Jollibee treats they want served. Whether it’s a party for 30 or 80, everyone can feast on yummy Jollibee Spaghetti, Chickenjoy, Jolly Hotdog and other langhap-sarap favorites. 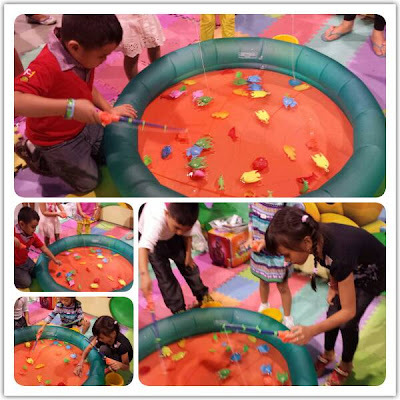 Aside from Hello Kitty, Jollibee Kids Party also offers other fun themes that children will surely love. They can enjoy a My Best Friend Jollibee bash, have a magical party at Jollitown, or channel their inner superhero with Batman. 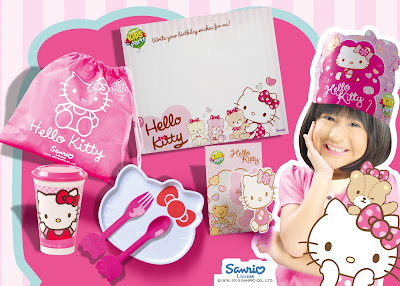 Give your kids the happiest birthday celebration to remember and treat her to a Hello Kitty Jollibee Kids Party! Visit your nearest Jollibee store or log on to www.jollibeeparty.com.ph for more details. 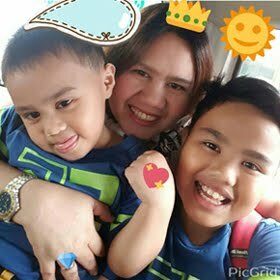 On a slightly gloomy Sunday afternoon, right after Robin's Sunday school, we met up with my little sis and niece Donita (my Ate's daughter) and headed to Mall of Asia to attend an event for kids, the "NickJr. 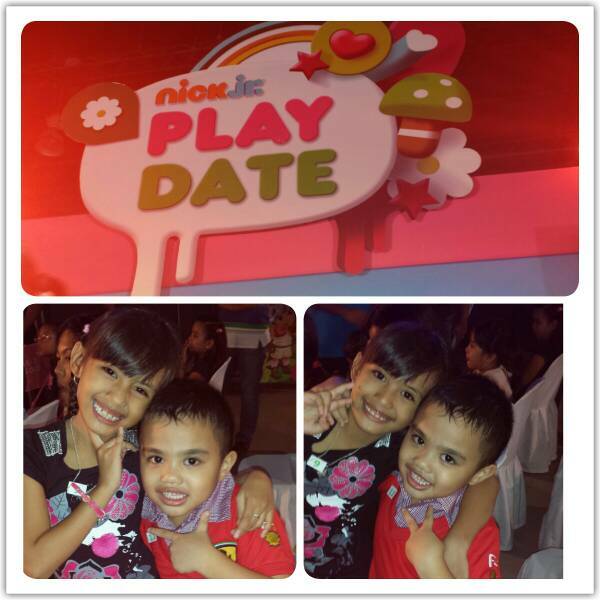 Play Date". 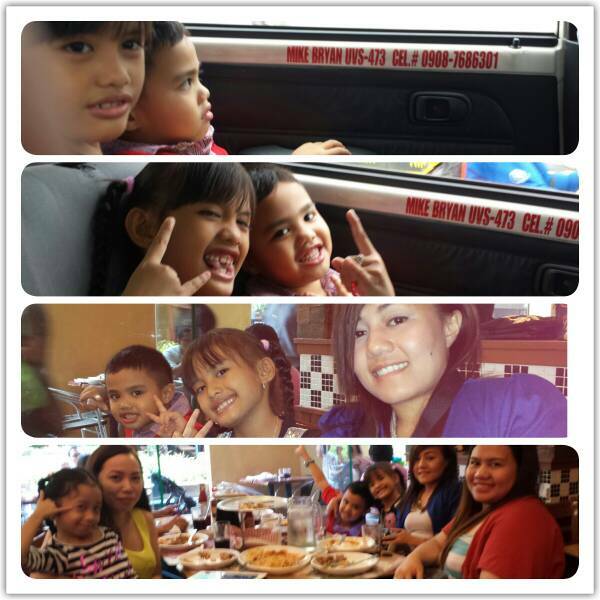 Although we just had our lunch, we had an early snack at 2 p.m. at Shakeys where we met Ms. Ginny Guanco of Stratworks. The kids enjoy the sumptuous snack and met a new friend too with co-blogger Michelle's daughter. 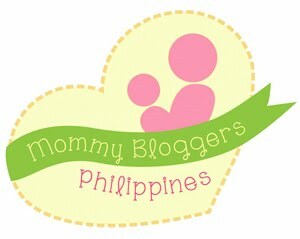 We headed straight to the convention center which is situated at the South wing of the Mall of Asia. 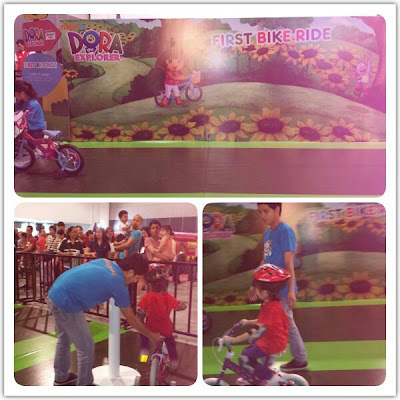 The moment we arrived at the venue (SMX convention), the kids could no longer contain their excitement at the sight of various play areas and activity booths. However, we have to find for our seats because the place is starting to get jam packed. Fortunately, my son and niece were able to register for the game participants on the right side of the stage and will just have to wait in their seats for their turn. Whereas, my sister and I shared a seat and continued on taking photos. There were lots of cool activities especially prepared for kids. 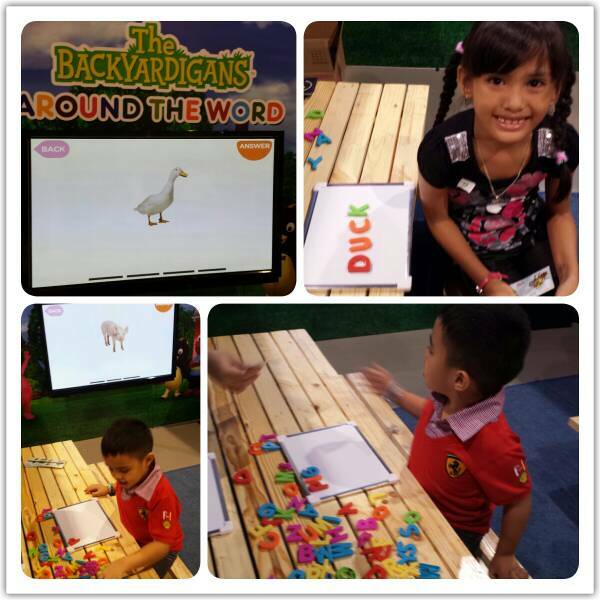 The Backyardigans' booth is one of our favorites. Robin and Donita had fun working on their spelling skills and won cute prizes. Dora Explorer's "First Bike-Ride" was a hit too. My son really enjoyed his bike ride wearing a complete gear. There were so many cool activities for everyone however, we also lend more time cheering for our kiddos when they joined the games onstage. I'm one proud Mama when Robin's team won in "Bubble Guppies' Sea Rescuers" game. My son was in the first line and when his turn is done, he was excitingly cheering for his teammates. I was laughing and giving him thumbs up signs from afar all throughout the game period so when they won over the girls' team, I think I had the loudest cheer from the audience haha. For this game, each of them in the team won (3) free passes to Ocean Adventure in Subic, yehey!! My niece Donita is equally competitive too. Our little girl is so determined to win that she's very attentive to the game hosts' instructions and ignoring our call for photo-op of her. The effort was so worth it because her team won 2 bags loaded with Purefoods Chicken nuggets for each kid. A photo before they went up the stage for the game. Nick Jr. 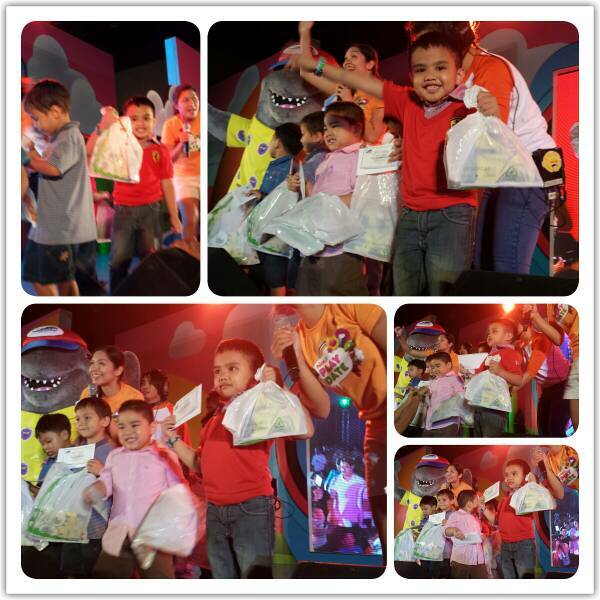 Play Date' sponsors who gave away lots of stuff and brought their fun mascots to mingle with the kids were Hapeee tooth paste, Purefoods Fun Nuggets, Ocean Adventure and Zesto. 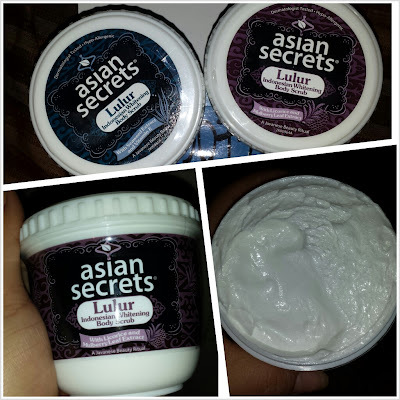 I discovered Asian Secrets Lulur Whitening Body Scrub about two years ago and the tub’s packaging was in green label then. Since then, I became a fan, I even bought quite a lot on Christmas of 2011 and gifted to my girlfriends. I actually recommended Asian Secrets Body Scrub to my friends before because of it’s exfoliating power that indeed gave my skin fair results after days of using it. 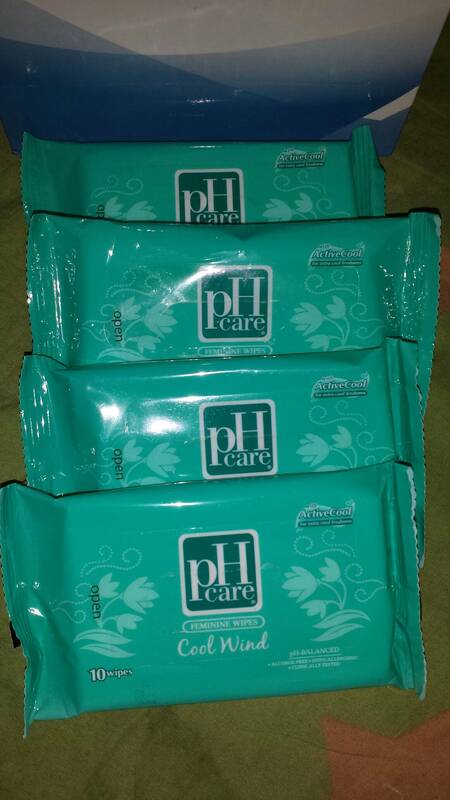 It works well when you use it before bathing and when the skin is still dry. 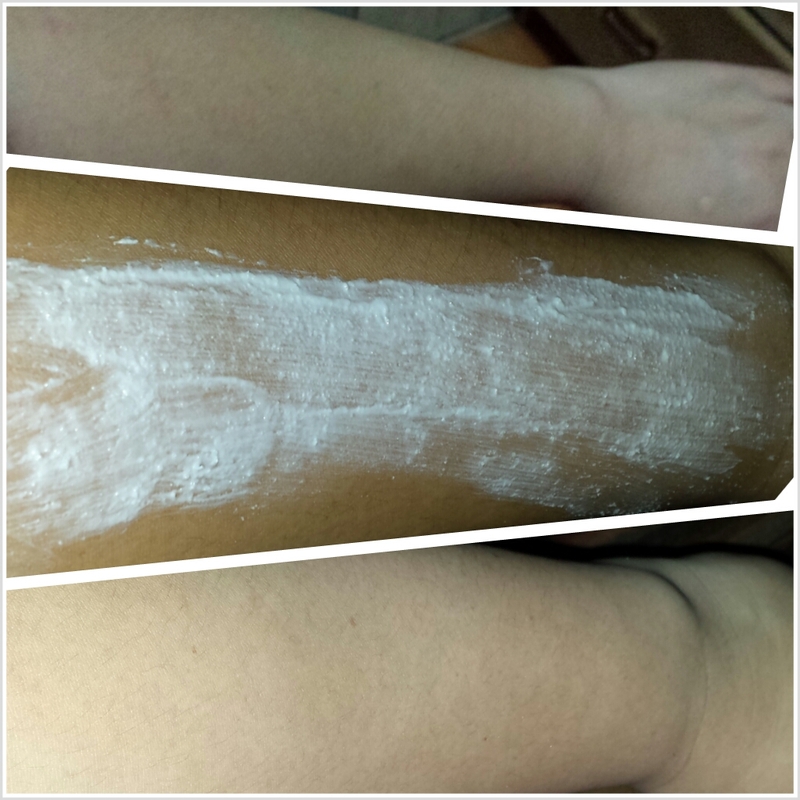 You can already notice the smoothness of your skin after rinsing. In my case I don’t need to use lotion after because my skin feels really smooth and soft already. 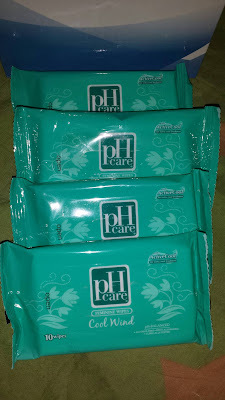 After some hiatus of not using body scrubs, I’m glad that Unilab send some samples for review. I didn’t know that it has a new label already and if the variants are also different from the one that I used before. I guess not because the scent is different and I actually like it more. When I tried the variant with licorice and mulberry extract, I knew it smells better than the old one however, the texture and beads have the same effect on skin. The scrub work smoothly on the skin and doesn’t leave mine scratched or red unlike the other brand of scrubs I tried before. After scrubbing, I usually leave it stay on for five minutes or while I work on my hair before rinsing. Instantly, my skin feels softer and smoother on the first day of using it. Should I continue using it? Of course! It did give me great results before and I’m sure Unilab has made their product even better to meet the changing demands for skin care products. Asian Secrets Lulur Whitening Body Scrub is available in drug stores and supermarket nationwide.